WrestleMania XXXVI will be taking place at Raymond James Stadium in Tampa, FL in 2020. It will surely be a packed house full of over 70,000 rabid wrestling fans, and if you’re looking to secure a seat, be sure to check out our detailed WrestleMania 36 seating chart! Fans can expect tickets for this year’s WrestleMania to be in huge demand, and WWE fans have been well known to travel from far and wide to attend this as either a bucket list event or an annual pilgrimage, which prompts the question: how can you get the cheapest WrestleMania 36 tickets? With this being by far the biggest event of the year in wrestling, prices will likely not come cheap; however, if you’re looking for the absolute cheapest tickets for the WrestleMania XXXVI, you’ll want to do your research on ticket sites before securing your tickets. Below are a few options you have of securing your WrestleMania 36 tickets as early as right now and as cheaply as possible. Official Vendor – It is possible to purchase tickets for WrestleMania 36 directly from the original vendor, but they will go very fast, and if they sellout and you’re forced to turn to secondary ticket sites, you’ll want to do your research on where you can avoid fees and find the cheapest WrestleMania tickets. 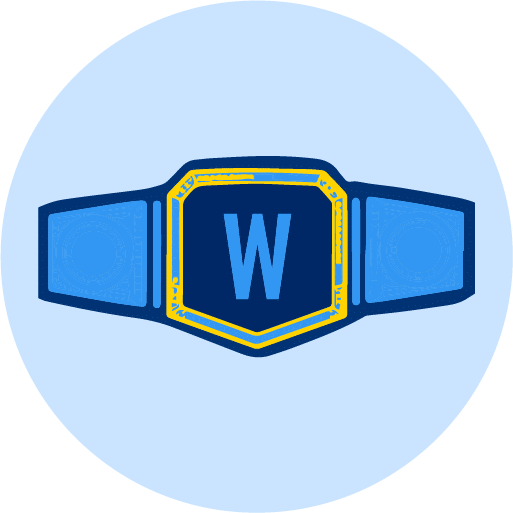 Bidding – One opportunity to secure cheaper tickets for the WrestleMania 36 would be to utilize TickPick’s bidding platform, which allows a user to bid on tickets in certain sections or seat ratings at their price. If a seller with tickets for the game elects to accept the bid, the bidder’s card is charged and the order processes like any other transaction at the bidder’s price. For more information on how to take advantage of the bidding option, view our bidding tutorial. If you weren’t able to secure tickets through any presales, general sales, or the aforementioned methods for the WrestleMania 36, don’t worry, you’re not alone. Tickets can still be purchased from secondary marketplaces, although the prices will not be at face value. While many pro wrestling fans have secured their WrestleMania 36 tickets already, market prices are anticipated to be on the higher side, but that doesn’t mean that good deals can’t be had – if you know where to look. Why Should I Buy Wrestlemania 36 Tickets Through TickPick? In short, securing your WrestleMania 36 tickets through TickPick over any other secondary marketplace is a way to save money because of our no fee pricing structure that makes a much bigger difference on the total price of tickets as get-in prices for an event like this get higher. TickPick has had an extreme increase in sales for major events like the Super Bowl in recent years because fans out there tend to do plenty of research when they’re willing to commit amounts in the high hundreds or thousands per ticket. 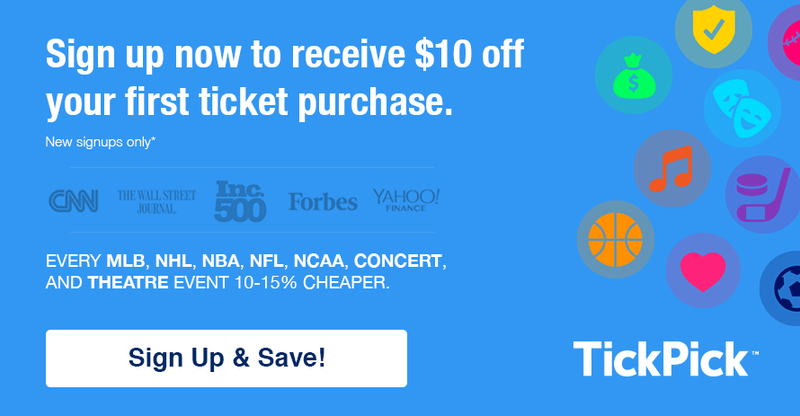 When a fan is looking to purchase a ticket that is listed on both StubHub and TickPick, for example, the price will ultimately be higher (by anywhere from 10-20%) once the fees are applied on sites other than TickPick that tack on the fees at the end. These savings only extrapolate as the prices per ticket increase. Do the research before making your decision in order to save big. As always, TickPick provides our buyers with a BuyerTrust Guarantee on all tickets, assuring any buyers that tickets purchased through us will be secure and 100% valid for entry. Sellers stand to lose a lot of money should their tickets ever not work for any event, let alone one with high values on tickets like this, so they have every reason to ensure there will not be any issues. The rest of these tickets are hard stock that are issued directly from the venue and have systems in place to verify and ensure that they cannot be counterfeited.